Exploitative employment contracts continue to receive widespread media attention – from shaming the businesses who use them, to prompting questions regarding workers’ rights in Parliament. 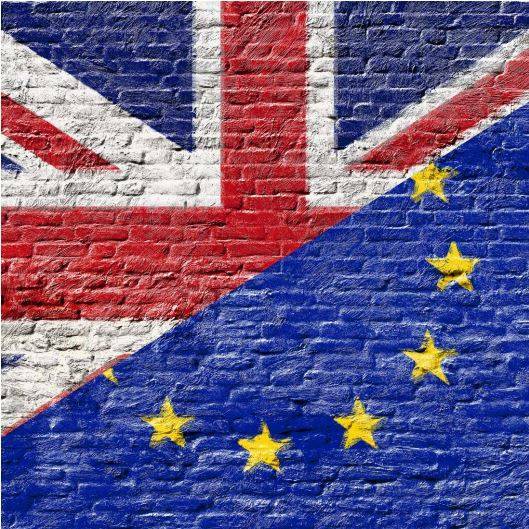 In light of the Prime Minister officially signing Article 50, to trigger the formal start of the Brexit negotiation period, now is a good time to consider how this will affect the UK’s tarnished relationship with zero-hours contracts? Zero-hours contracts, and their equivalents, are demeaning policies, often backed-up by capricious management practices. They are non-negotiable, offering draconian flexibility in numerical, temporal and spatial terms and conditions. But would continuing with EU membership have made a difference? The evidence reveals otherwise. It can be argued that just as EU membership has not stopped the rise and spread of Dickensian-style working practices, and the exploitative parts of the ‘gig economy’ in the UK, it would have made little impact at all. Neither, has membership stopped cuts, austerity, falling living standards, wage stagnation (as a proportion of GDP and in real terms), inequality, and poverty. Alas, all this is despite the blithe assertion by some commentators that the EU was somehow the glowing beacon, creator and protector of all workers’ rights, all of which will be lost on Brexit. In reality, the EU remains a neoliberal market capitalist club for large businesses. Some workers’ rights existed before EU membership (e.g. paid holidays, race, equal pay), are enshrined in British law and are more generous (like those on holidays, maternity and paternity), while others will be converted to UK law with the Great Repeal Bill in the first instance. What happens after Brexit to those ones, may be a moot point of course. Some regressive managers and businesses may wish to remove said rights, which along with not investing in people and skills while simultaneously squeezing labour costs, will result in what assuredly will be a ‘race to the bottom’ to low quality products and services. Furthermore, it is for employees, trade unions and politicians to both defend rights and oppose reductions while holding the government to account regarding their rhetoric about promises. To recap, earlier government ideas to ‘rebalance the economy’ have been joined with the PM’s fresh promises to make the UK fairer, help ordinary working people and those ‘just about managing’, to reform and temper the UK’s capricious capitalism, with its tax-avoiding, international companies, and over-paid ‘fat cat’ executives. This is PM Theresa May’s chance to step up to the plate and make her mark in history by starting to deliver on some of this as Britain begins to chart its new course in the global marketplace.